Aimed at experienced human resource professionals, this invaluable handbook provides practical advice customized for those who wish to strategically develop their careers. 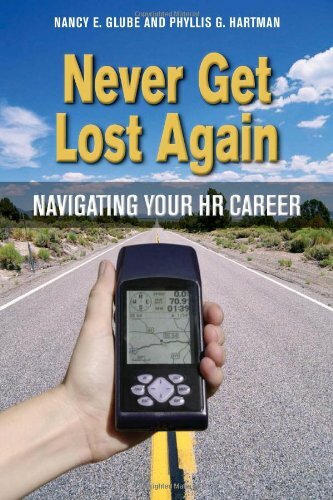 This manual not only addresses how to avoid common pitfalls, but also offers counseling from successful HR practitioners and business leaders. Networking tools, must-have” skills, and mentor relationships are also discussed. The useful information outlined in this guide seamlessly transitions the HR professional into the coveted senior management position.